Brian E. Pitzer, PE serves as manager of the electrical engineering department. 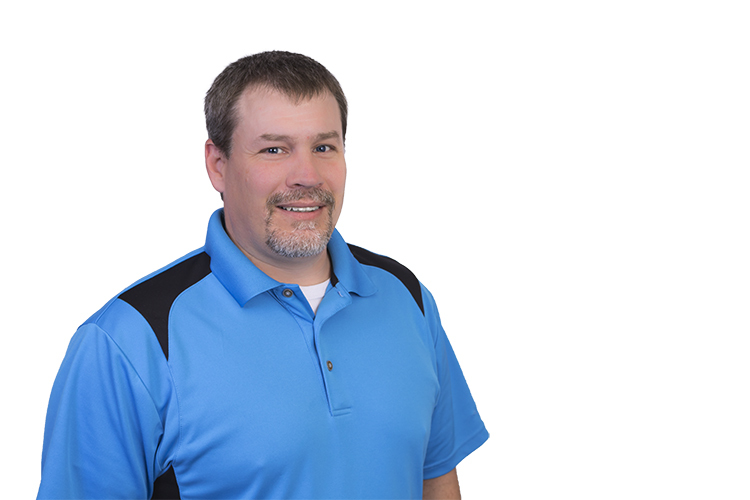 He holds a degree in electrical and electronics engineering from Bucknell University, is a licensed electrical engineer, and has more than nineteen years of experience. His background includes a depth and breadth of experience in the design of electrical, fire alarm, telecommunications for institutional facilities. During his almost two decades in the industry, Brian has been involved with projects for such clients as Unilife, Northrop Grumman, York Country Day School, Baltimore Ronald McDonald House, The Pennsylvania State University, Albright Health, and Lancaster General Hospital, to name a few. Brian is happily married to Melissa, a teacher. Together they have two children: Brady, who is currently in high school and active in cross country, wrestling, and track; and Olivia, who is also in high school and an avid gymnast. 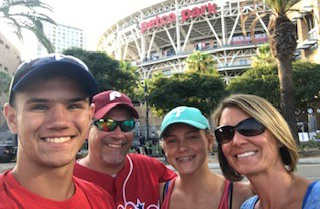 When not engineering creative solutions for his clients, Brian can be found engaging in one of his favorite pastimes: hunting, fishing, camping, and traveling near and far to see his Philadelphia Phillies play in different major league stadiums!